Honda Genuine Parts in Estero, FL, Serving the Southwest Florida Region, Including Bonita Springs, Naples, Fort Myers & Cape Coral. Honda Genuine Parts from Coconut Point Honda in Estero, FL, serving Cape Coral and Fort Myers, FL, provide the perfect fit and maximize performance. We use the only Honda parts that are from the Original Equipment Manufacturer (OEM). Without them, our service jobs would be merely halfway complete, and if you work on your own Honda vehicle, trust Honda Genuine Parts as the ultimate standard of excellence. Keep fresh air flowing into your Honda Accord with Honda Genuine Air Filters for enhanced performance and gas mileage. Make sure all the occupants in your Honda Odyssey have superior air quality with Honda Genuine Cabin Air Filters that keep out pollen, dust, and other airborne contaminants. Prevent your Honda CR-V's valves and pistons from getting out of sync by settling only for a Honda Genuine Timing Belt for a precise fit that inhibits slipping and a sturdy construction of high-grade materials for resilience. See clearly out of your Honda Civic rain or shine with Honda Genuine Wiper Blades, perfectly designed for a true fit and real peace of mind. Every single Honda Genuine Part undergoes the same demanding tests that go into making your Honda vehicle, so why take your chances on the auto parts store around the corner? 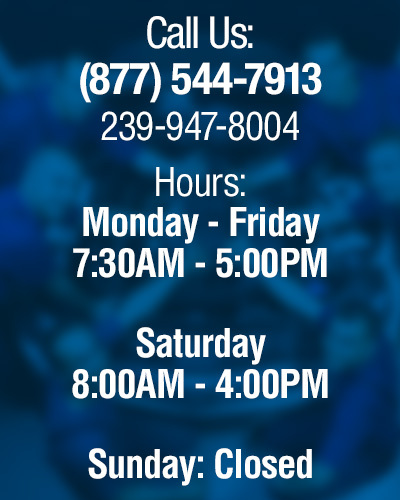 The team of parts specialists at Coconut Point Honda are here to answer your questions and make sure you find the right part for a job done right. We make getting your parts even easier with an online order form that you can fill out at any time.